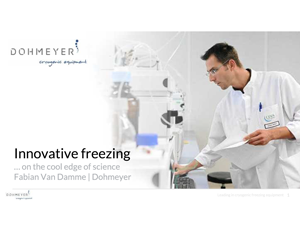 In partnership with Dohmeyer, leading global manufacturer of cryogenic refrigeration systems for the food processing, pharmaceutical, aeronautic, plastics and steel industries, TOMCO2 Systems offers a complete line of innovative Chilling and Freezing Solutions. 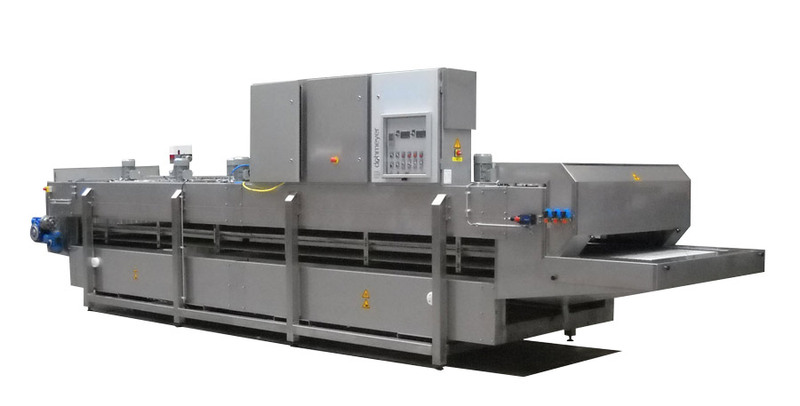 Each freezer system is custom-designed to its customer’s specific requirements using ISO quality standards and, when required, EHEDG hygiene design guidelines. Each freezer system is custom-designed to its customer’s specific requirements. We also offers installation assistance and a comprehensive after-sales service program for spare parts, preventative and corrective maintenance repairs along with a 24/7 emergency hotline to minimize any equipment down-time for its customers.